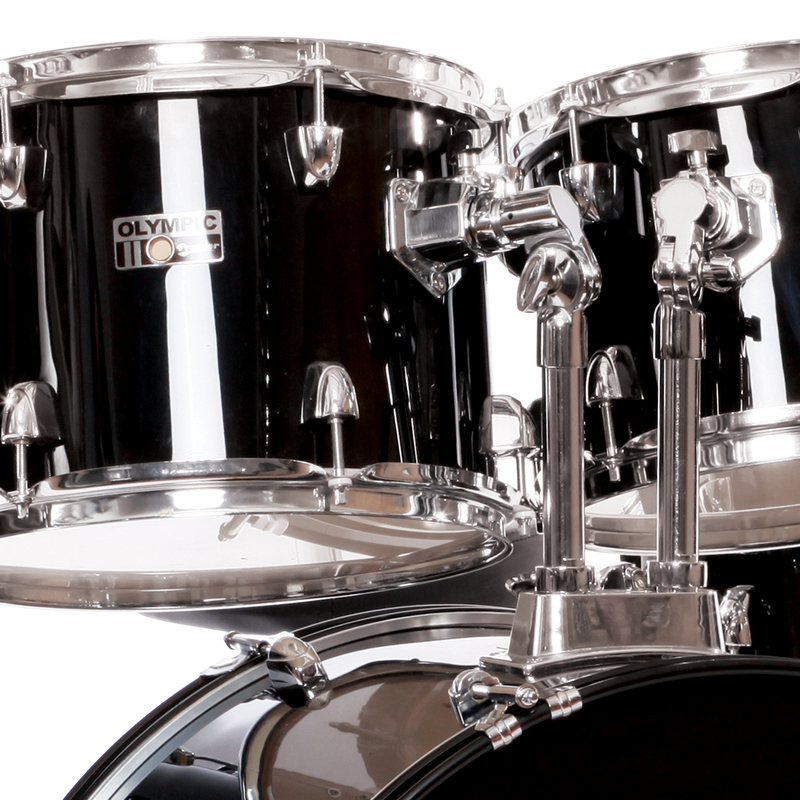 Remember where you started...our Olympic kits continue to be extremely popular around the world with beginners and for those looking to start their musical journey. 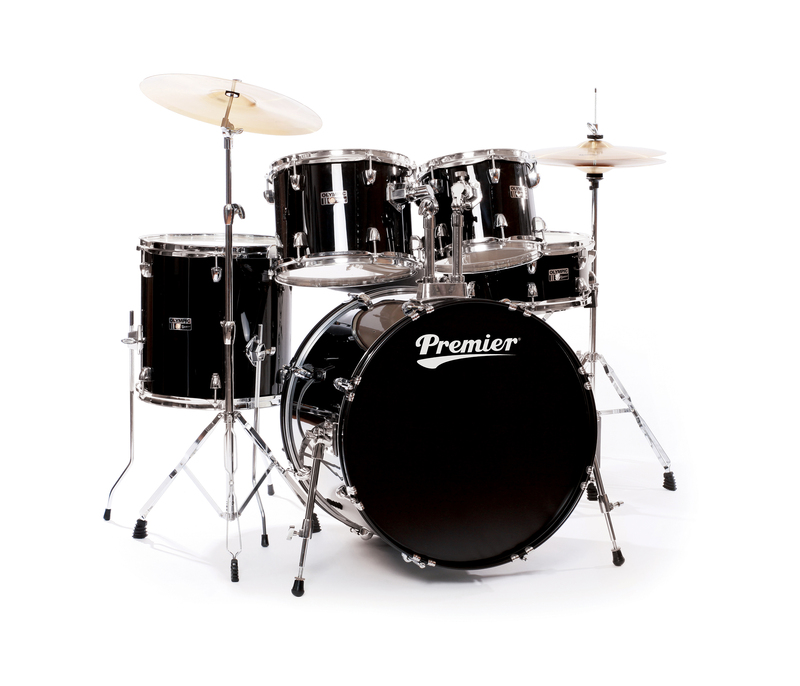 These drums sets suit any musical style and respond to the fastest and most dynamic of playing ensuring maximum satisfaction. 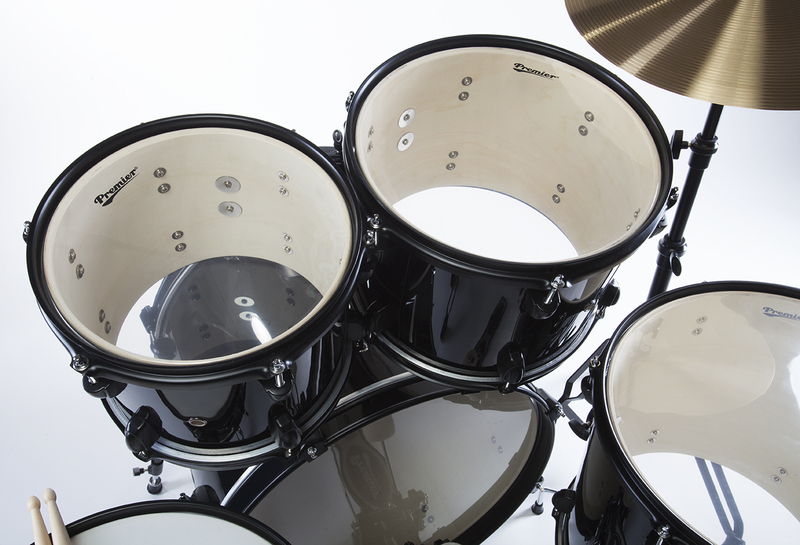 Olympic shells are produced from hand-selected basswood ply with a matching wooden snare, a feature often found on more expensive models. 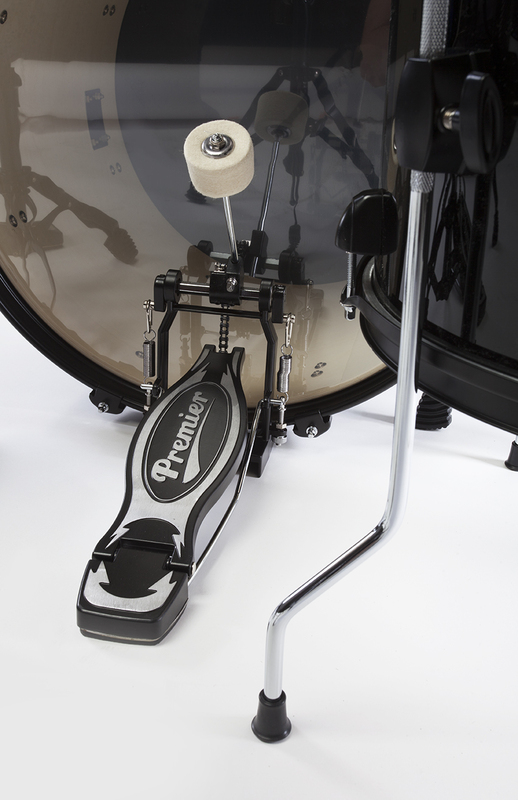 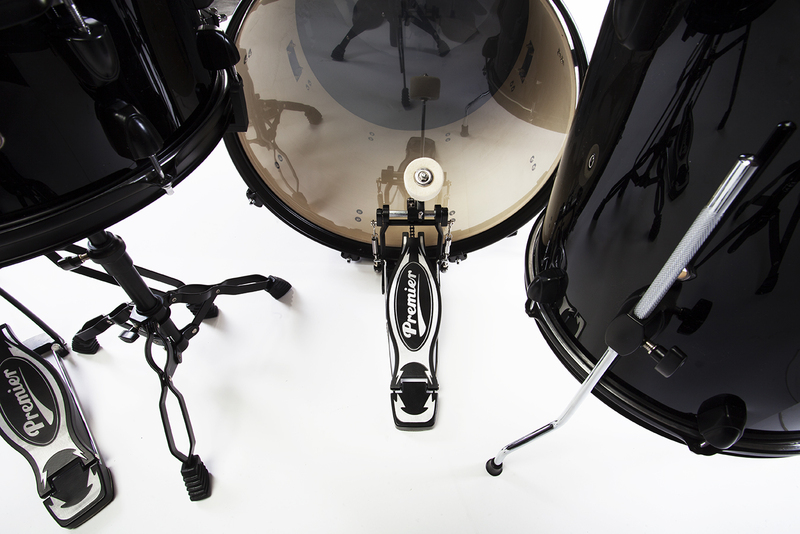 All Olympic kits include durable double-braced hardware and a sturdy twin spring pedal. 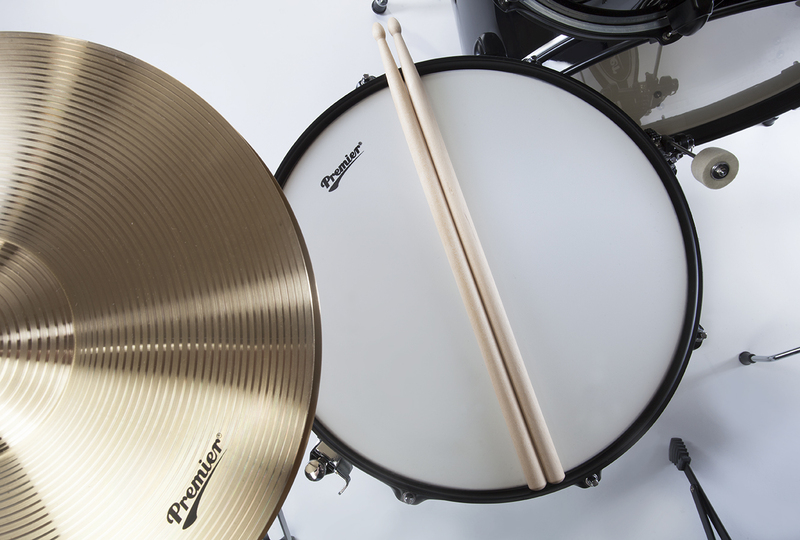 Select models are offered with a Synergy Pack that includes a 2-piece cymbal pack (hi-hat and crash/ride), throne and a pair of sticks that gives you the complete package. 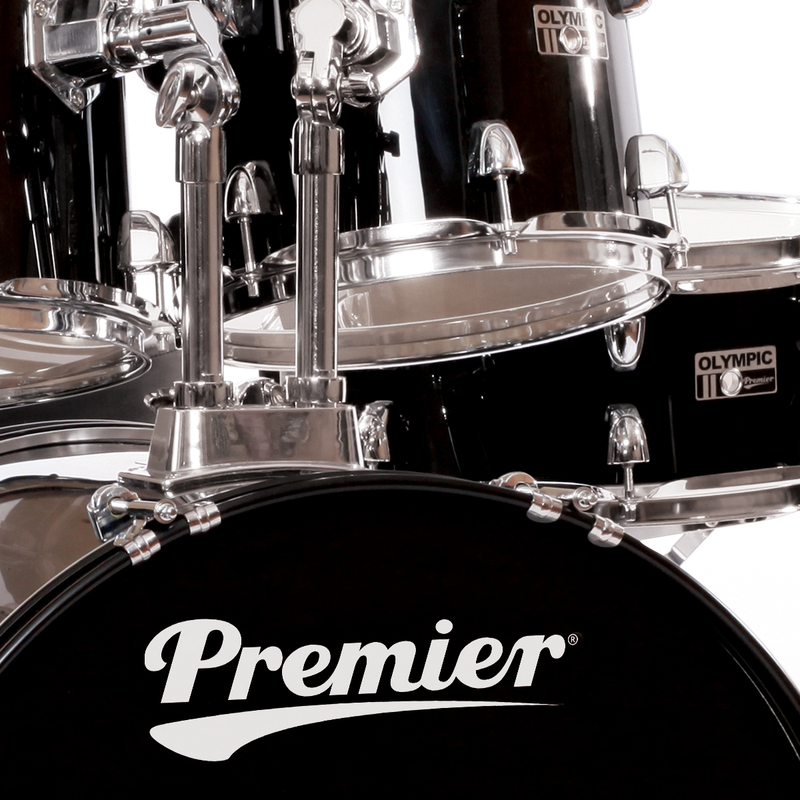 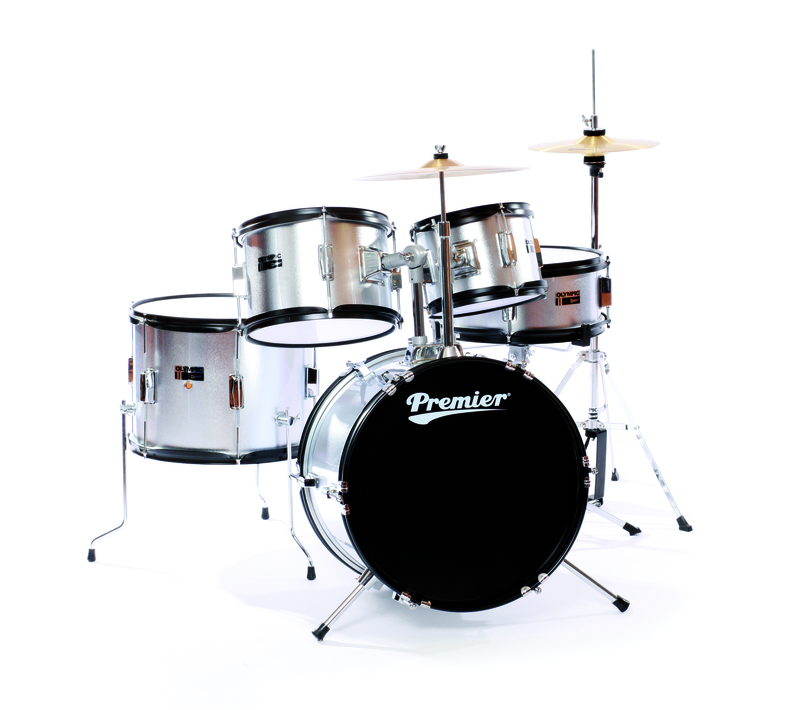 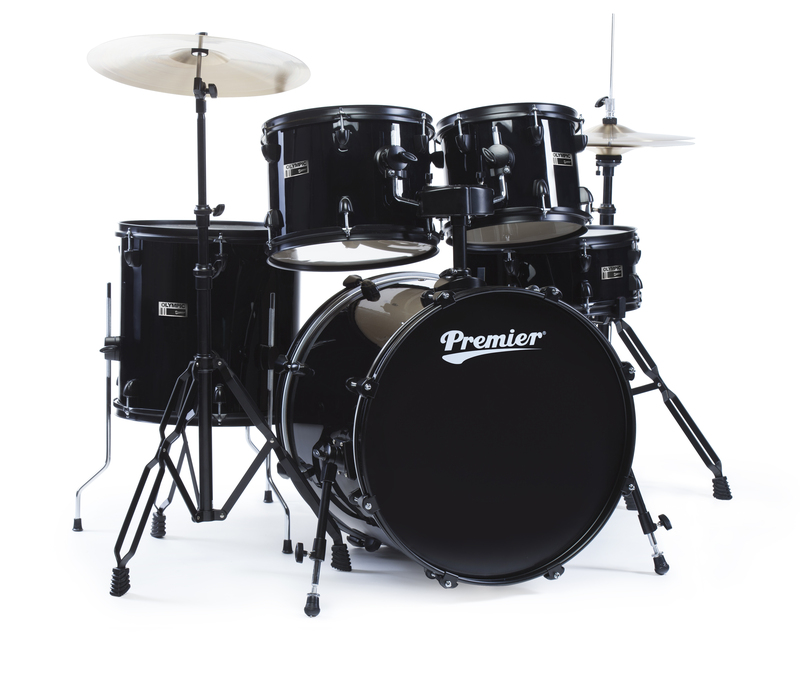 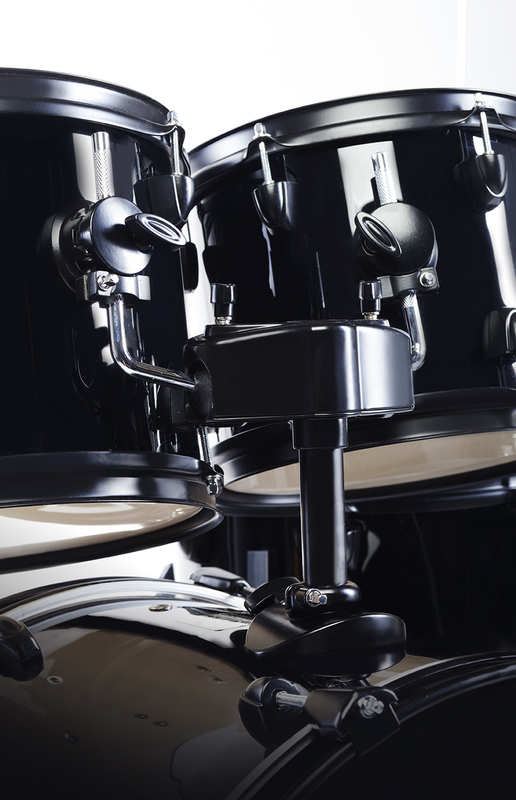 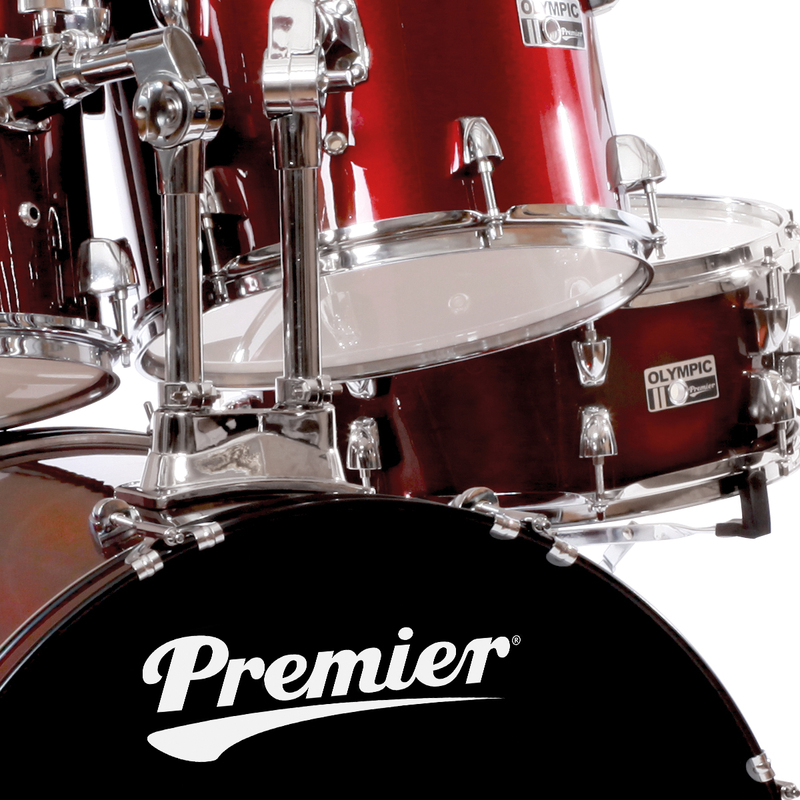 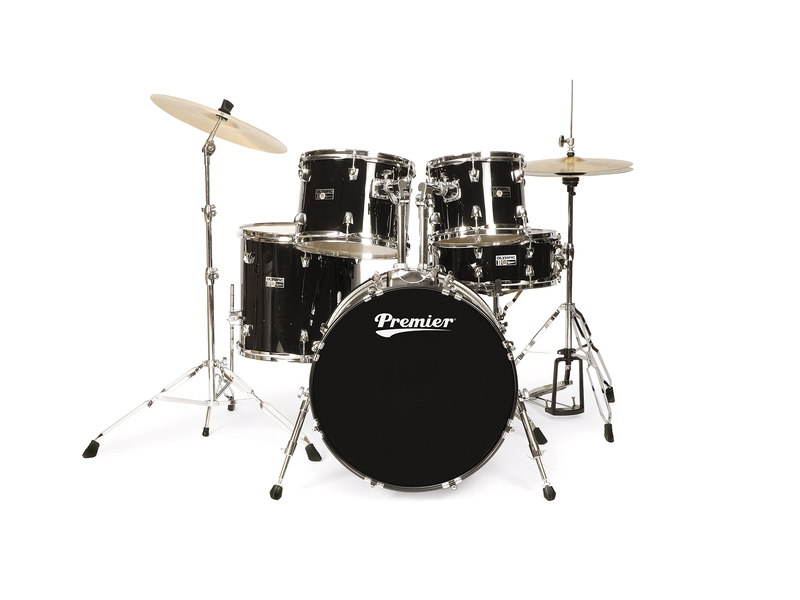 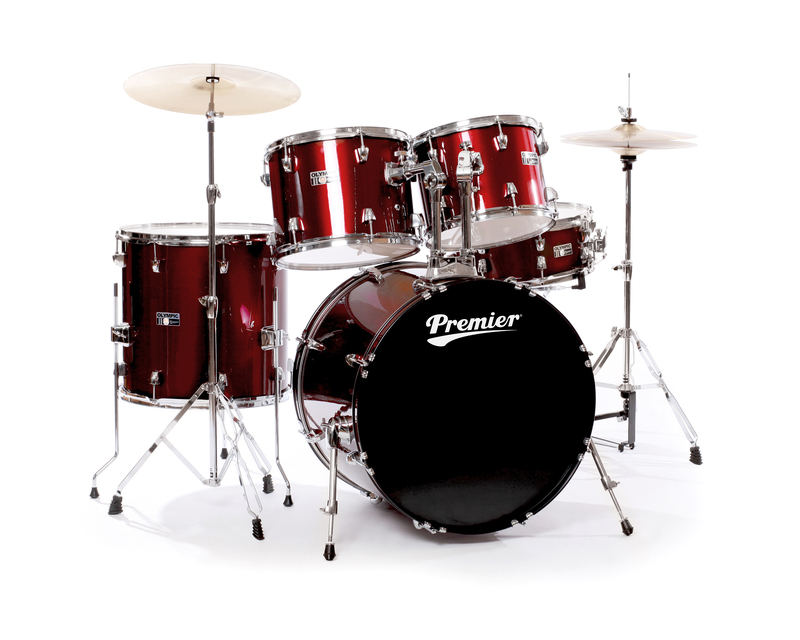 Olympic by Premier has long been the number one choice for young and first-time drummers and you can be assured these kits will withstand the demand and performance as you begin your musical journey. 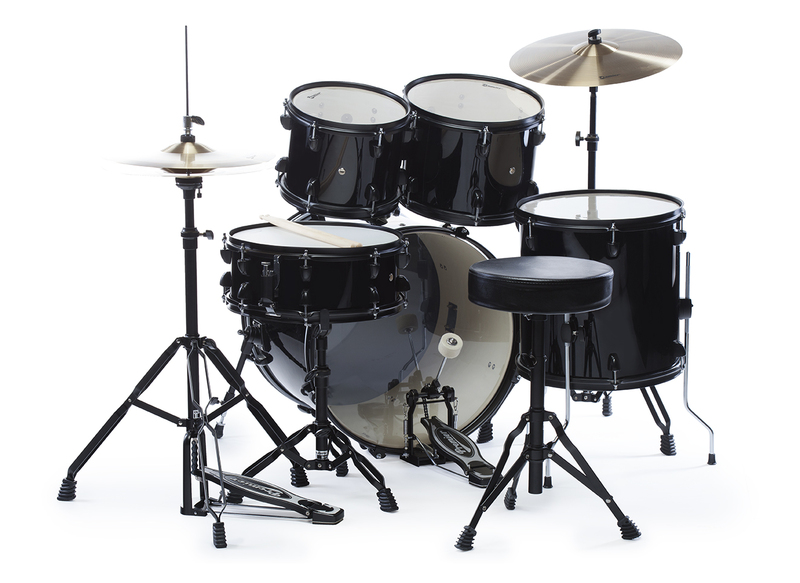 For younger players. 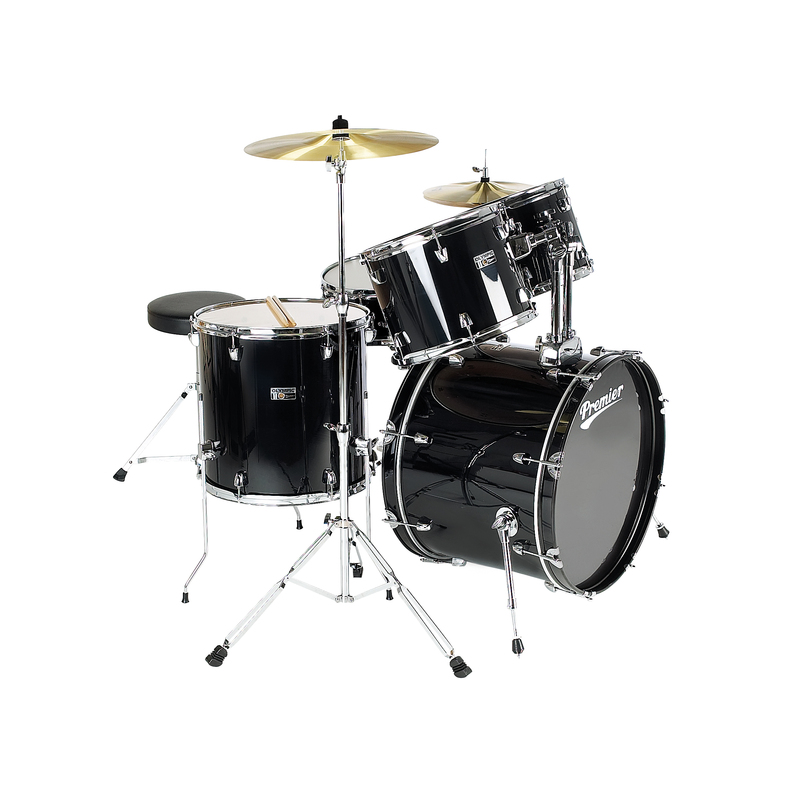 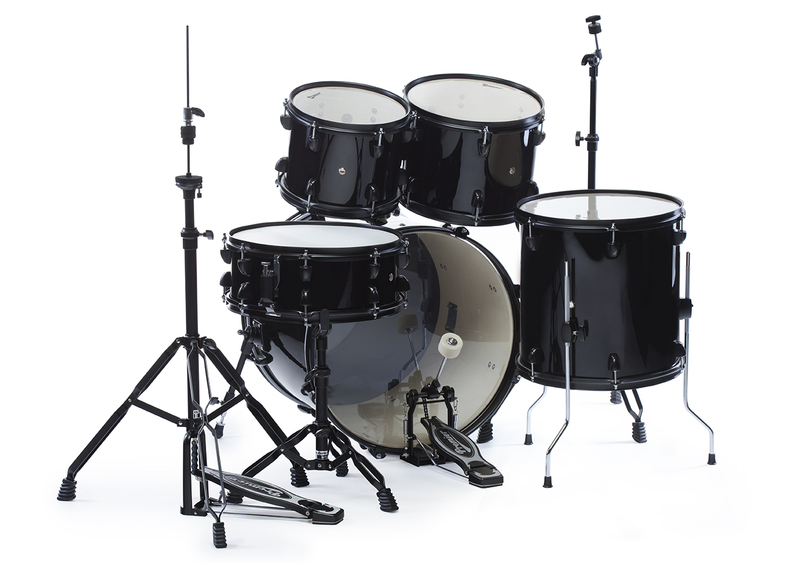 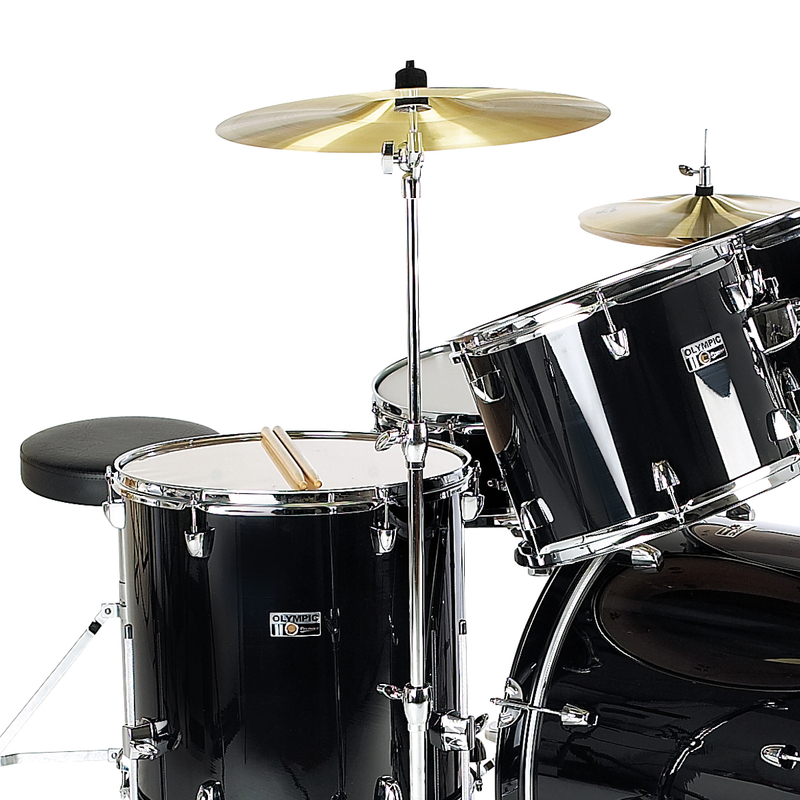 the Junior kit is ideal for aspiring drummers who aren't ready for a full size kit. 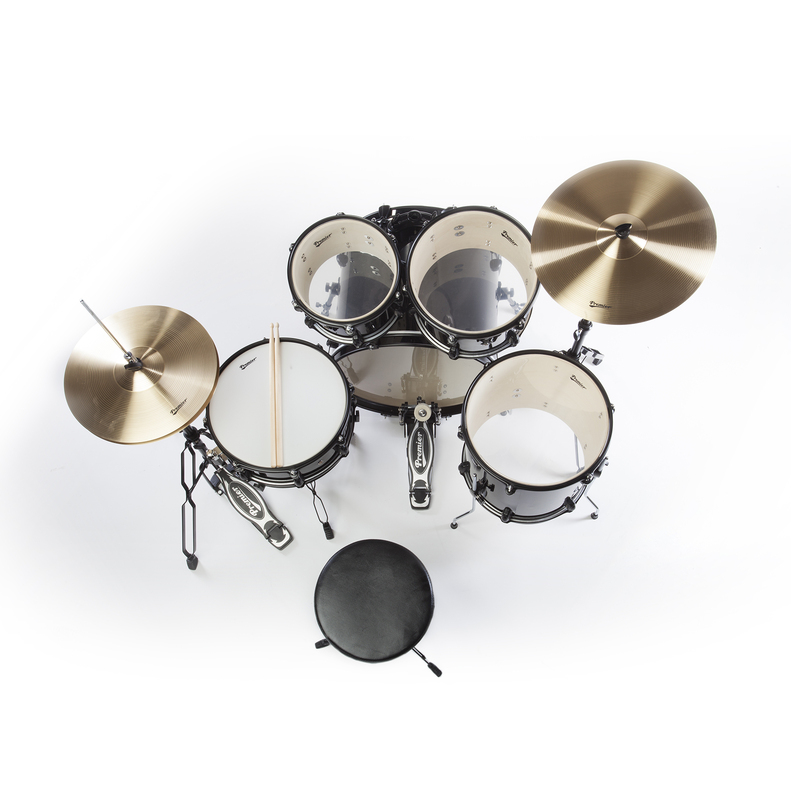 Finished in a hard-wearing and cool metallic silver wrap, this 5-piece mini-kit includes everything you need to practice your first beats - stands, pedal, cymbals, throne and sticks.